This project provides free-of-cost education and information to deaf and hard of hearing youth living in urban, semi-urban and rural areas. Programmes include: life skills training, sexual reproductive health, functional literacy, business skills training, human rights and Deaf Women’s Forum (an initiative that brings deaf women together to discuss issues that affect their lives). 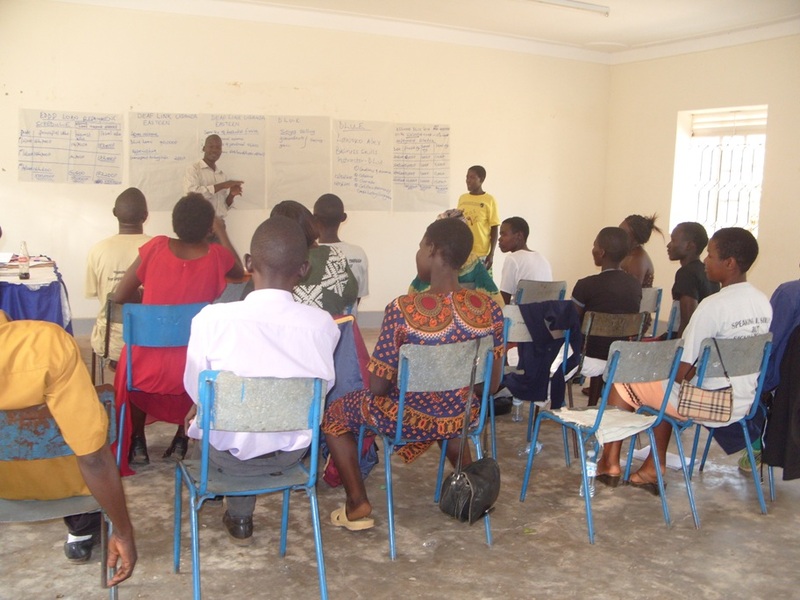 Lessons are conducted by trained staff members who work as peer educators to impart knowledge, skills and share information on current issues within our societies. Local community members and parents of deaf individuals are also invited and encouraged to participate through sharing experiences on issues related to disabilities.